Book Creator Gets Even Better! If you follow my blog regularly, you know by now that the Book Creator App is my all-time favorite. You can follow its founder, Dan Amos, on Twitter: @bookcreatorapp. He has continued to make improvements to the app by listening to what his users have for suggestions. Another update to the app came out this last week. Once again I was NOT disappointed. There are two additions with this update that really stick out to me. 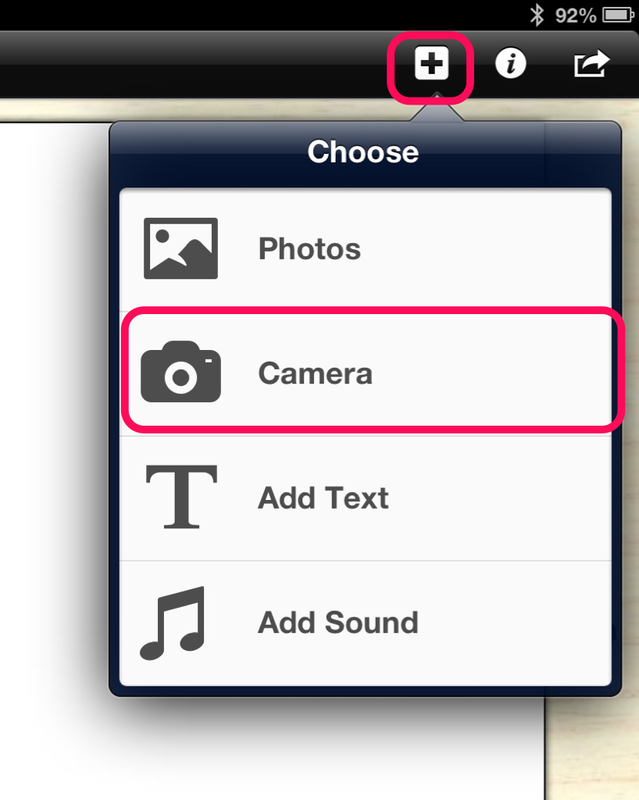 The first is the ability to add images or video straight from the app. No longer do you have to take your pictures or video first and then access from the camera roll. You can now capture your media right from within the app. The second and, in my opinion, biggest addition is the ability to view your finished products from a PC without losing your audio or video! In the past you were able to export your final product as a PDF so it could be shared with others who did not have an iOS device. They could see the book but were unable to experience any audio or video that was within your project. Now your .epub file can be viewed through Google Chrome using the Readium app that can be downloaded for free from the Chrome App Store! Once the Readium app is added to your Chrome Browser, the first thing you need to do is get the .epub file from your iPad to your computer. 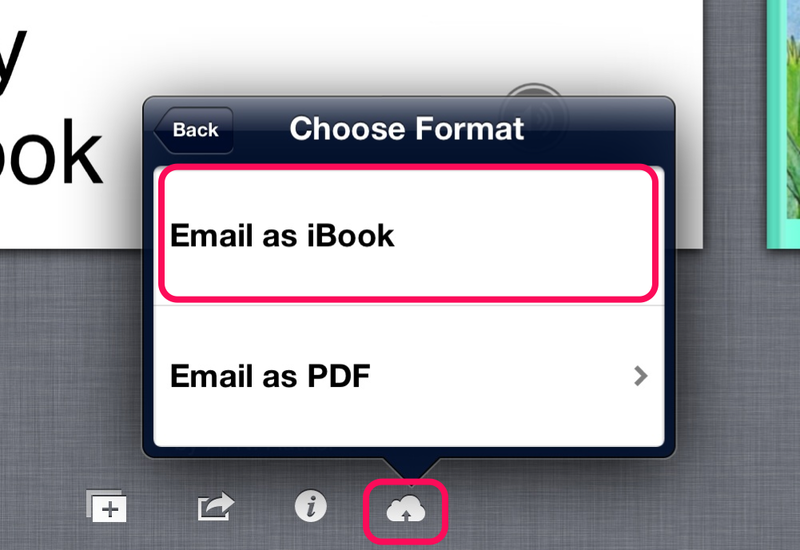 You can accomplish this by emailing the file from Book Creator or using a file sharing option such as Dropbox. 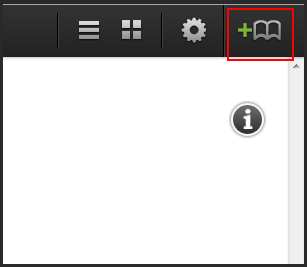 After the file is saved on your computer, open the Readium app and add the file to it. You can now view the entire contents of the book without access to an iOS device. If you haven’t purchased this app to use with your class or your own kids yet, you do not know what you are missing. This is an app that can help put a charge in your students’ learning. Visit the App Store and download it today!